The ever-elusive black Wii is making its way to Europe next month. But not as a freely-available second SKU because that would just be far too easy. 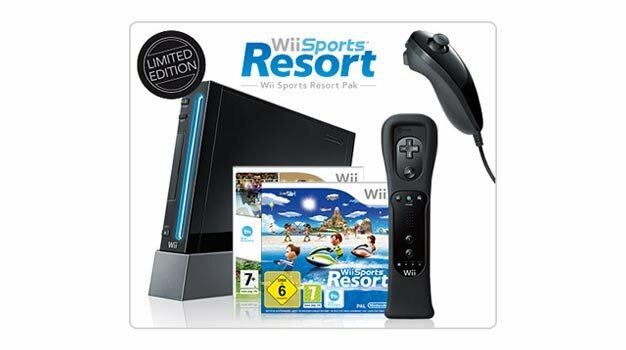 No, the black Wii will be available only as a limited edition with Wii Sports, Wii Sports Resort and Motion Plus bundled in. Only Nintendo knows just how limited it is but if you’ve ever wanted a black Wii then now’s probably the right time to pick one up. The system will be available in the UK and Ireland from November 6 and mainland Europe on November 20.